who you got? mock draft? snubs? competition picks? I can't remember the last time I actually watched the All-Star game itself. Yung All-Star Saturday na lang nasusundan ko because of the 3pt contest mostly. I can't remember the last time I actually watched the All-Star game itself. Yung All-Star Saturday na lang nasusunday ko because of the 3pt contest mostly. or para mas masaya: Giannis and LeBron. Si Luka dapat isali sa tres kahit rookie pa lang, clutch shooter at ang layo pa ng range...si Harden na vallhog este volume shooter dapat sumali rin. pero ang wish ko talaga mapanuod si "idol" na sumali sa Slam Dunk, di pa huli ang lahat para tupadin ang pangako. hehehe. Oh btw. I think D'Angelo Russell should take Oladipo's spot now that VO can't go. would like to see the curry brothers have a shootout in the finals of the 3-point contest, although gusto ko din manalo si dirk. I remember that year! 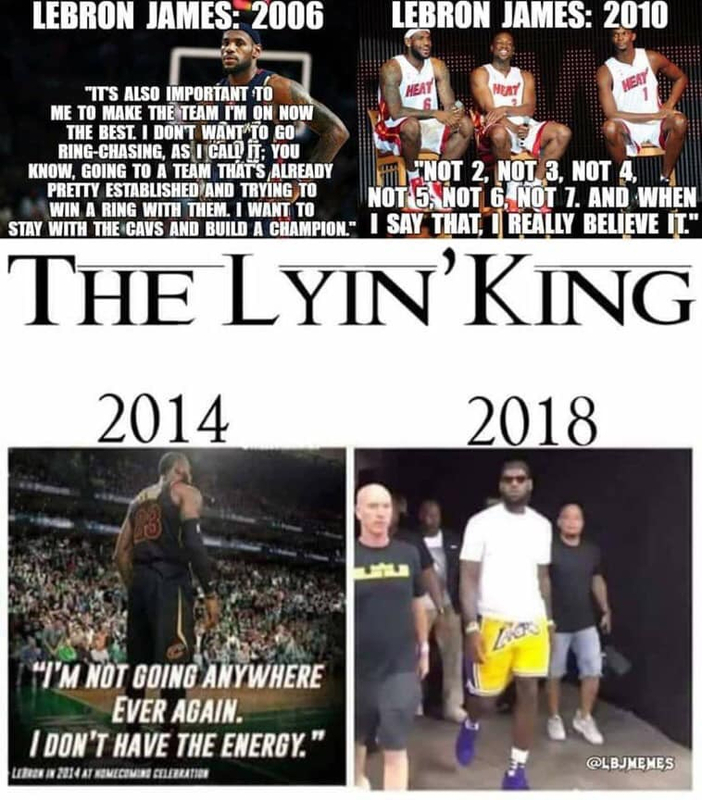 It was the year I really started getting into the NBA kasi when I was a kid I usually just tune in kapag Finals na when my dad watches (Bulls-Jazz 1998, hence Jazz became my first favorite team). AI taking Philly to the finals, VC missing the last shot in game 7, Bucks Big 3. Lakers just steamrolling over everybody. Welcome to the new NBA, where your defensive impact does not matter and it's all about points and 3s made. 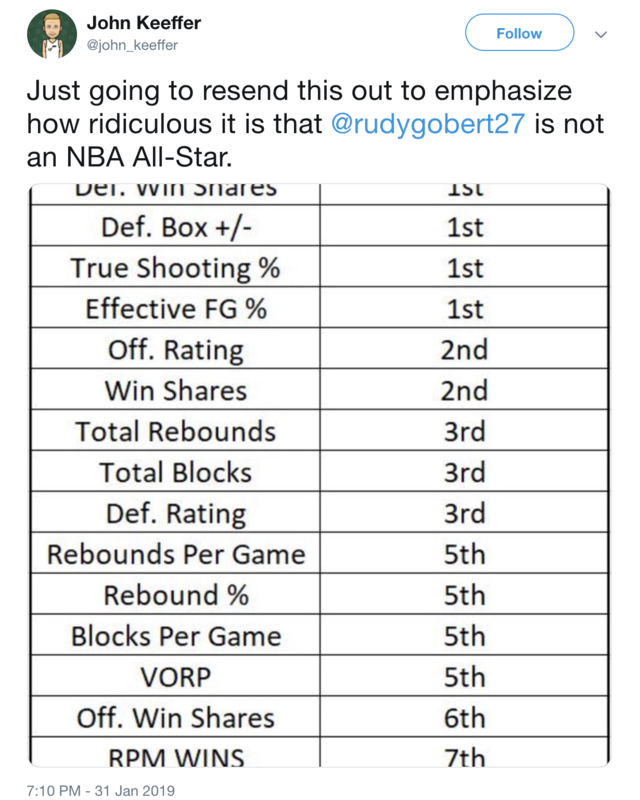 I do not see any reason why Gobert doesn't make it over Towns or Aldridge. Buti naman. He deserved to be there in the 1st place. Also, it's Siakam who deserves to be the 2nd all star for Toronto and Bledsoe/Brogdon for Milwaukee, not Middleton.